A sermon based upon a book by Fr. Richard Butler O.P. Most of us have asked ourselves this question at some stage in our lives: “Do I have a vocation?” But few really understand what a vocation is. 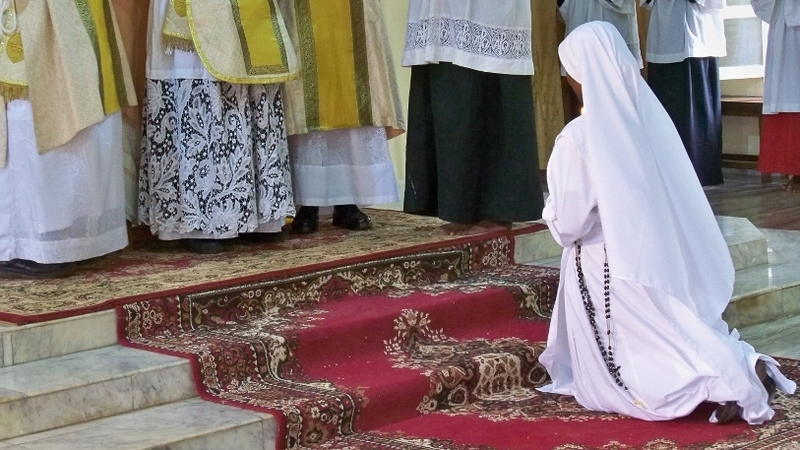 A vocation can be divided into two distinct categories: First, the religious vocation. This is the embracing of the evangelical counsels (poverty, chastity and obedience) usually within a religious community. It applies to both men and women. And second, the priestly vocation. 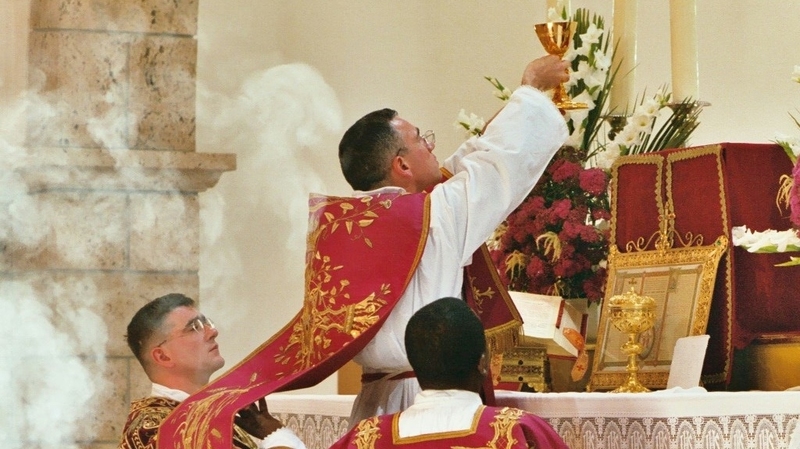 This is the vocation arising from the sacrament of Holy Orders. This sermon is about religious vocations but may be applied in equal measure to priestly vocations too. Most of us, as I have said, do not really understand what a vocation is. In 1960 Fr. Richard Butler O.P. wrote a book entitled: Religious Vocation, An Unnecessary Mystery. In this book he clearly exposes the modern false conceptions that surround the idea of a vocation and presents the perennial teaching of the Angelic Doctor, St. Thomas. God calls all men to the evangelical counsels of poverty, chastity and obedience as a means to the end of man which is the perfection of charity. These are the best means of attaining the final goal and so all men should embrace them if they wish to be perfect. Therefore everyone should enter religion. The vocation as a purely interior thing, something mysterious, full of unknowing. The problem with the first extreme of total objectivity is that while the religious life is the most perfect life, in the concrete manifestation of His will, God does not wish all men to embrace the religious state. Such a contingency would deprive heaven of souls (that would not be conceived in marriage) and would make a nonsense of the canonisation of married saints. The problem with the opposite extreme is that the notion of a vocation becomes shrouded in mystery; it becomes indefinable; it becomes either an affair of Gnosticism (secret, infused knowledge) or, most often, an affair of sentimentalism when we try to discern God’s will by listening for voices, or by expecting thunderbolts and revelations, or by waiting for that warm fuzzy feeling we sometimes have when we pray. A religious vocation is nothing more than a firm will (impelled by grace) to embrace the evangelical counsels as a means to the end which is the perfection of charity. A vocation is not something totally objective, applying to all men indiscriminately, and it is not something totally subjective, devoid of all clarity and objectivity. It is the juste milieu of the two extremes. Objectively, a vocation is not a universal logical compulsion, but an invitation extended by Jesus Christ to all without distinction. Subjectively, a vocation is not an emotional response to an idea, but an unruffled desire for perfect charity. And so to return to the often uncomfortable question that screams at a young Catholic when he hears the word "vocation". In fact, there is no such thing as “having a vocation” like possessing a precious ring or hearing an interior voice perpetually nagging you. 1. Do I really want the perfection of charity? 2. Am I free of anything that might be an impediment to my embracing the religious life? 3. Do I have the magnanimity of soul to carry it through? A vocation is not involuntary and it is not mysterious. It is something that YOU decide after consideration - consideration of (a) what it means (b) whether you are capable of it and (c) whether you have the largesse of soul to carry it through. 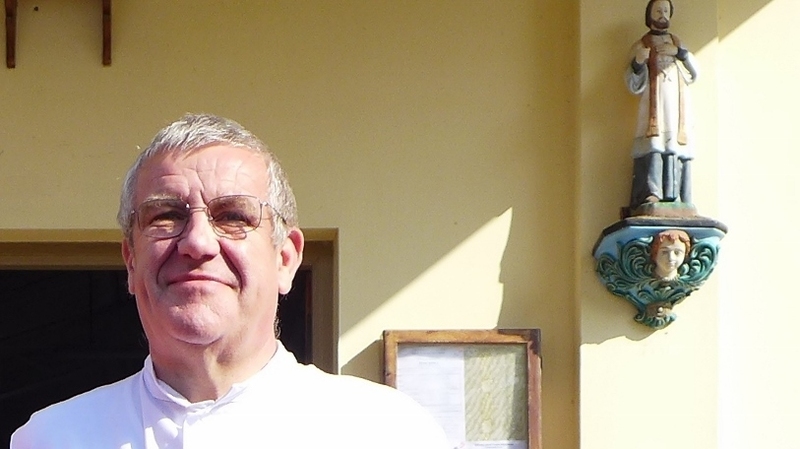 Fr.Barrielle's "Do I Have A vocation?"